Unless you’re one of those rare sorts who spend an exceptional amount of time outside exercising and staying active, the odds are that you don’t take outstanding care of your spine. Even those aforementioned rarities who enjoy outdoor activities and haven’t been sucked in by the siren call of our digital age often aren’t thinking about what their favorite activities are doing to the structure that supports them through it all. If you’re wanting to ensure that your spine lasts well into your old age without causing you pain and stiffness, consider following these below steps to pamper your spine. 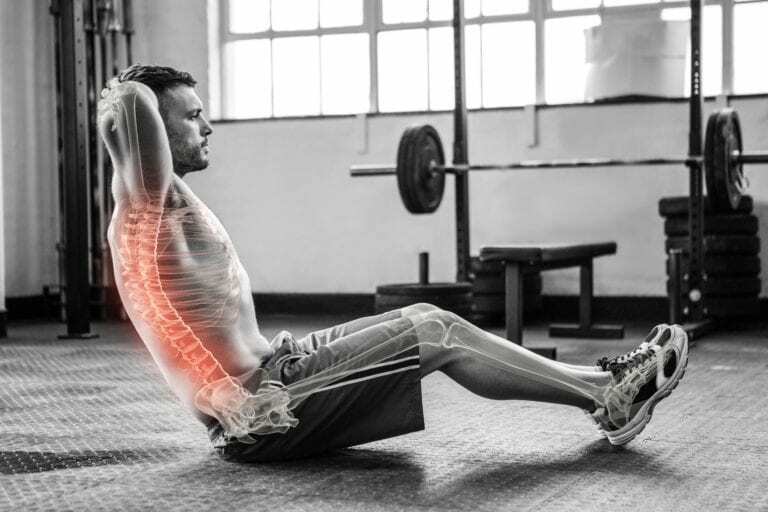 We know, we’re harping on this topic, but research has revealed that those who have an active lifestyle also are the ones who happen to have a healthy and structurally intact spine. Exercise keeps your muscles engaged and helps to reinforce the stability of your spine which, in turn, helps to contribute to the overall health of your body. Exercise doesn’t have to be rigorous or deeply involved, all it requires is that you maintain strong abdominal muscles, stretch the spine regularly, and make sure your hamstrings are in good condition. This isn’t so much a method of preventing back pain as a way to help mitigate it once it has already become a reality. Research has revealed that taking 15 minutes every day to focus your mind in a daily meditation has positive effects on patients who suffer chronic discomfort or pain originating in their spine. No single meditation technique works for everyone, so it may take trying a few different methods before you find the one that works for you. The natural curves of your spine are necessary for keeping your body supported and flexible, but poor posture can steadily lead to the degradation of these natural curves. As the natural shape of your spine comes out of alignment different areas of your body are subjected to pressure and strain that they aren’t intended to shoulder. This can result in long-lasting pain, discomfort, and stiffness in your whole body. Take some time to stretch each day and spend at least half an hour walking to ensure that you remain in peak health. When we look back at our ancestors, we realize that the one thing the human body was made for, more than any other activity, was walking. This is evident when you consider the sheer number of health benefits a simple daily walk can have for your body. It maintains strength, posture, and aids in the overall function of your system, from metabolism and digestion to ensure you sleep well. Take a half hour walk every day to pamper not just your spine, but your whole system. We all have our favorite pillow, and for some of us, it’s a mountain of pillows rather than a single pillow. Unfortunately, many of us sleep with pillows that don’t fully support our favored sleeping positions, meaning we end up with odd pressure points, kinks in our neck, and arms that wake up numb. If this sounds like your nightly routine, it’s time to stop in at your local bedroom store and find a pillow that suits your favored position. These are just a few of the ways you can take care of your neck and spine and ensure they’re with you for the long term. 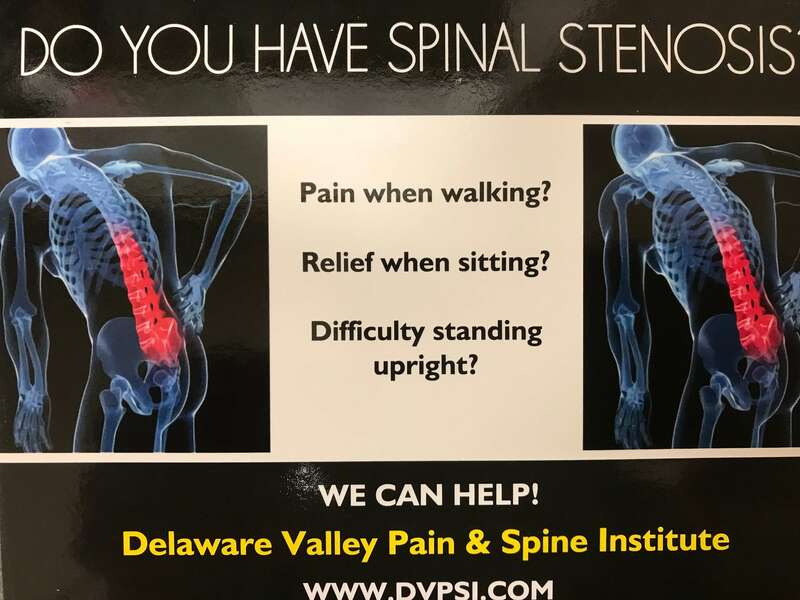 If you’re experiencing pain or discomfort from your back consider giving Dr. Todd Bromberg at the Delaware Valley Pain & Spine Institute a call. They’ve been serving customers in the Chalfont, Marlton, and Trevose areas with incredible support for all issues related to pain and the spine, and would be proud to help you live a more active and pain-free lifestyle.